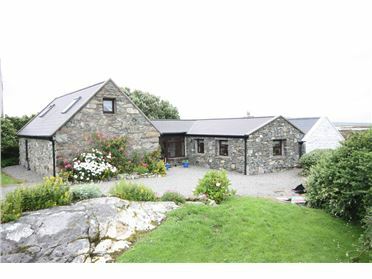 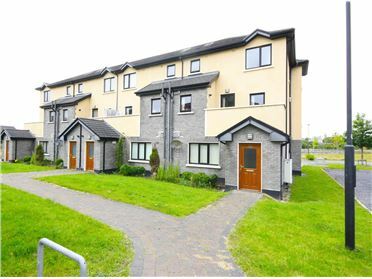 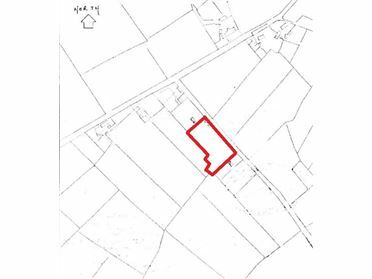 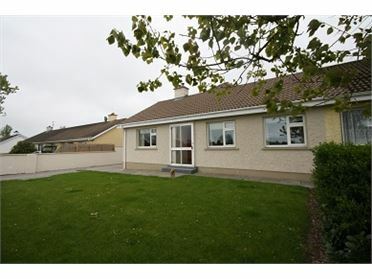 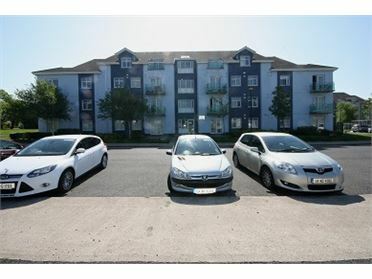 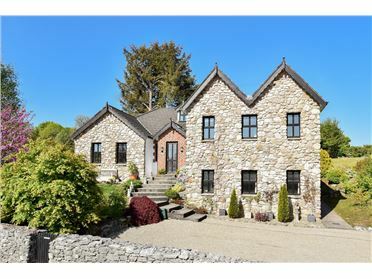 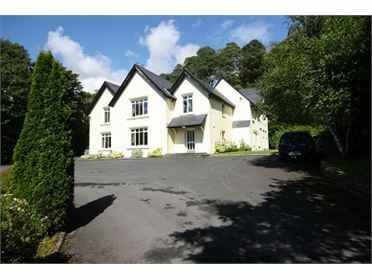 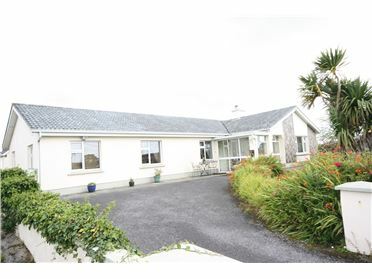 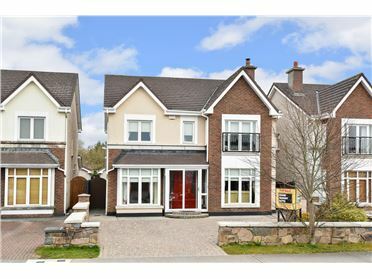 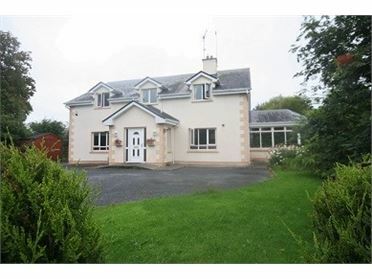 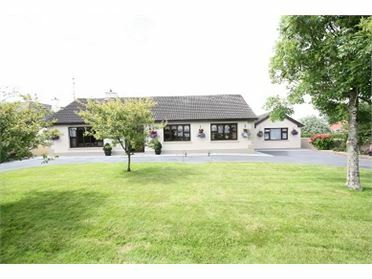 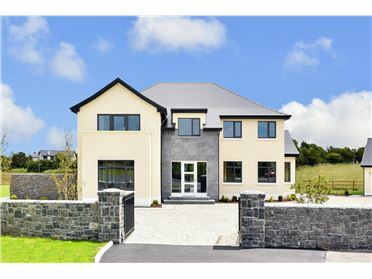 Located 300 metres off the Monivea road, at the end of a private cul de sac and only 1 mile from Carnmore National School, 3 miles from Oranmore, 3 miles from Claregalway and 8 miles from Galway city. 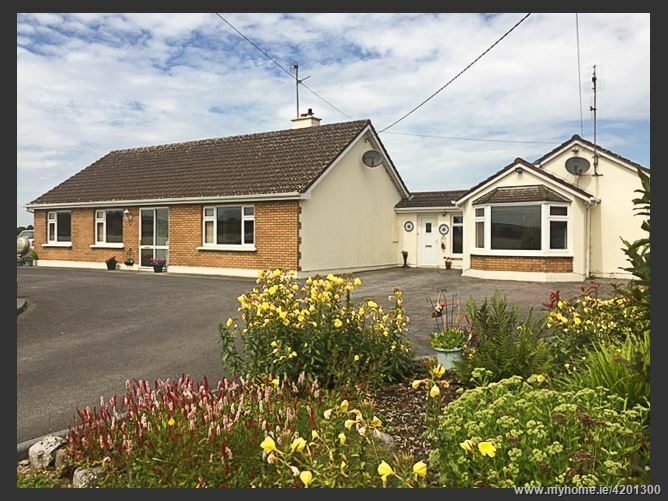 Agent\'s comment - \"very attractive bungalow on a large site, conveniently located to the city especially the East side where the main international/FDI companies are located. 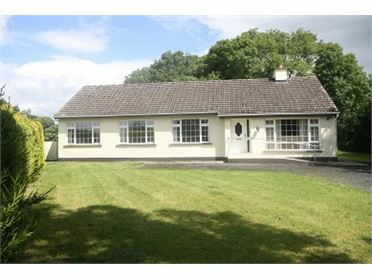 Sitting in a peaceful private cul de sac the property offer excellent diversity and viewing is highly recommended. 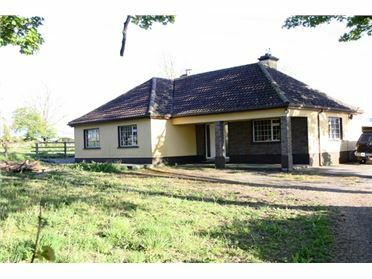 Accommodation comprises living room with solid fuel stove, kitchen/dining room, 3 bedrooms, bathroom, large utility and rear kitchen. 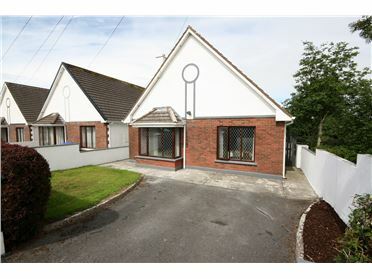 Annex - living/kitchen/dining, 2 bedrooms, bathroom and store.